Visit the ScanMyPhotos.com and 30 Minute Photos Etc. 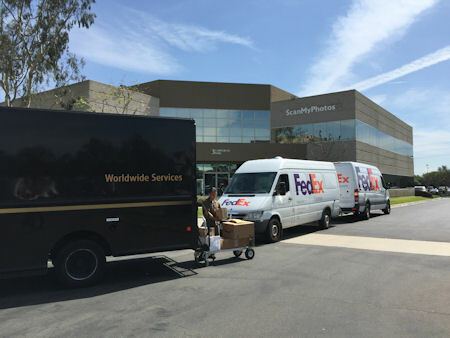 retail photo center at our Irvine, CA headquarters. 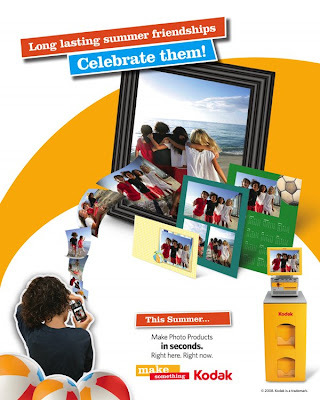 Get better, brighter pictures automatically when you use the KODAK Picture Kiosk. This intuitive and easy-to-use Kodak technology examines every picture as you preview your prints. We automatically enhance your pictures to deliver exceptional Kodak quality—every time you print. 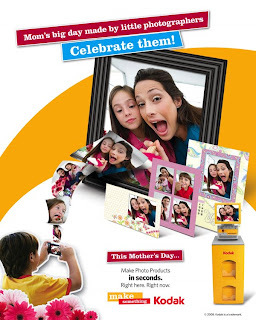 Over 92% of consumers recommend prints from our Kodak kiosks to their friends and family. Everyone loves to share his or her pictures. But not everyone is as careful with your prints as you are. You want to protect them for years to come. Don’t worry! 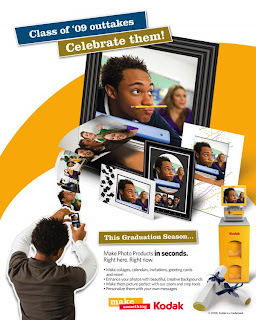 Prints from the KODAK Picture Kiosk are coated with KODAK XTRALIFE™ lamination to be especially durable. Real KODAK pictures with XTRALIFE™ lamination are waterproof. We just wiped the water off—no damage to the quality of the picture. Prints from the KODAK Picture Kiosk are also wipe-able. So fingerprints, smudges, liquids, and even mustard will wipe right off. Change color photos to black & white or sepia in seconds. Start with a color photo and create a black and white print for a classic, creative look. Create an aged, warm look from a color photo with our Sepia feature. "Don't just look at pictures.... Relive your memories" with KODAK Picture Movie DVDs. Click here for an informative video and sample. 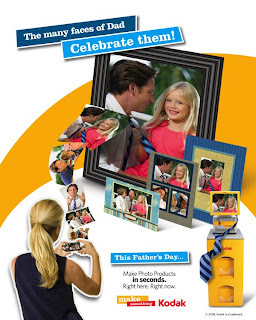 Watch how to make a KODAK Picture movie DVD here. Order your own multi-media KODAK Picture Movie DVDs from your favorite 60 pictures, includes your choice of music from popular artists and all orders are completed almost instantly. The KODAK Picture Movie DVD even includes special pan and zoom effects for a true movie experience. That’s all there is to it! Watch your favorite photos on TV. Ordering is super-easy and super-fast. Why only 60 pictures? Even though the average ScanMyPhotos.com order is about 2,500 images scanned, we have found that to retain viewer interest and preserve the special impact that the most important photos represent, 60 pictures is the perfect quantity, without having your guests' eyes begin to close. Choose the Pay-per-1,000 option where you mail in your pictures in your own box to add this new feature on the order from. Choose the service without any other services. Fill out this form and include it with the 60 pictures of your choice for us to scan and create your Kodak Picture Movie DVD. Choose the service from your existing digital files. Mail ScanMyPhotos.com up to 60 JPEG images (minimum 20) on a CD in the order you want it to appear on the KODAK Picture Movie DVD. Be sure to fill out this form to include with your order. Choose up to 60 pictures and place in sequence order, beginning with the first image you want to view on the KODAK Picture Movie DVD. Please make sure these 60 pictures are separated from the rest, are clearly marked to be used for the KODAK DVD and add to your box. If more than 60 are included, only the first 60 images will be used. Choose up to ten words (titles, descriptions, special introduction) that will be electronically embedded into the opening credit for your KODAK Picture Movie DVD. Choose ONE song from the list below and we will have that added as part of the multi-media DVD presentation.